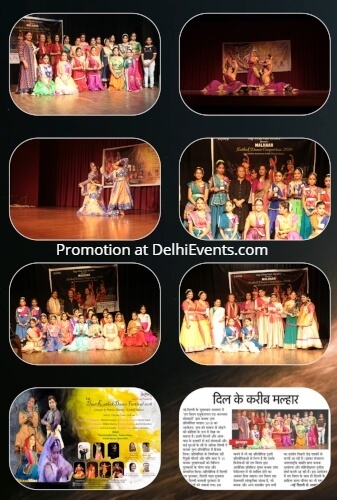 Event Description : After the mega success of last year's Classical Dance Competition 2018 and due to huge demands from audience and students Rag Virag is very happy to announce the Second season of Classical dance Festival Malhaar / Competition 2019 of Kathak , Bharatnatayam & Odissi Dance. Like last year all participants will get participation momentos and certificates. Also winners will get winning trophies , Cash prizes and chance to perform in Rag Virag Duet Dance festival 2019 in which only veteran Gurus will perform which is rated as best classical event in India.